"There are several possibilities on the table. 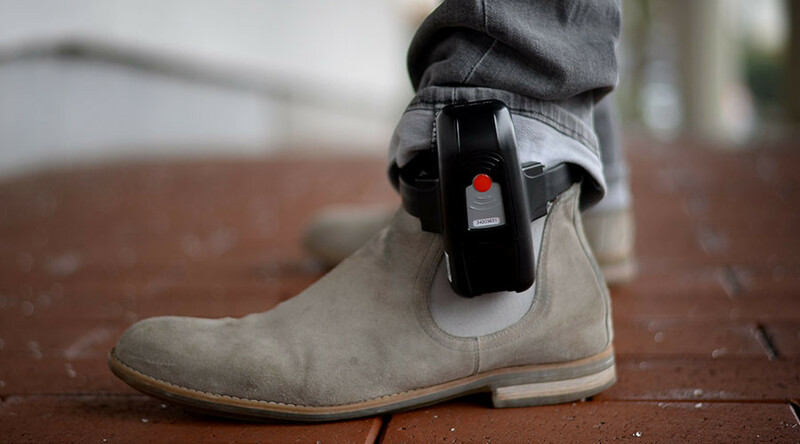 Electronic ankle tags for people posing a potential threat are definitely something to be considered," the center-left politician told the O1 state radio station on Tuesday. "I definitely think that it would be appropriate that they are monitored, that the authorities know what they are doing, whom they are meeting." 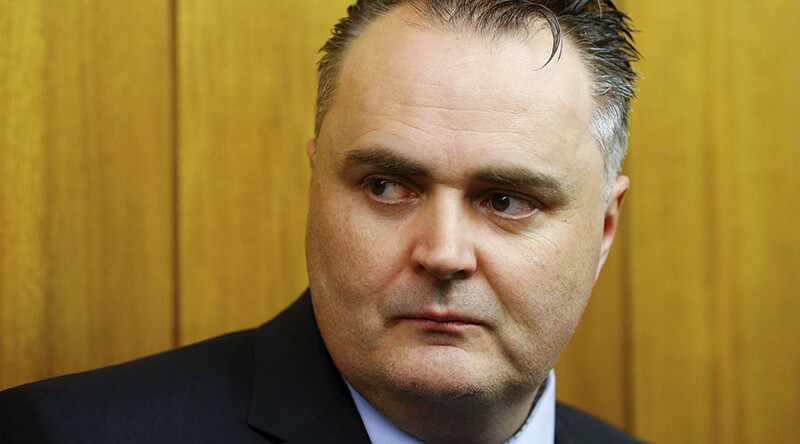 Doskozil was weighing in on a proposal by Interior Minister Wolfgang Sobotka, made earlier this month, which has been endorsed by several other senior politicians in the centrist coalition. According to the leading Krone newspaper, there are currently just under 300 potential terror suspects in the country, with around a third of them returnees from Syria and Iraq, where they may have fought alongside jihadist militias, such as Islamic State. Security tags can only currently be used as a part of the sentencing system, and Sobotka admitted on Tuesday that new legislation is necessary for a broader mandate. Previously, leading judicial figures said that it would be extremely difficult to prove that someone is a “threat” with no evidence of wrongdoing, and suggested that electronic monitoring contravened fundamental freedoms enshrined in human rights legislation, and could be challenged in a European court. Doskozil has also called for widespread use of video surveillance, another Sobotka idea. There are approximately 1 million operational CCTV cameras in Austria, compared to over 6 million in the UK, according to police statistics. Due to privacy concerns, current legislation limits private companies from putting up CCTV at will in places where there is no obvious threat to public or property, and here laws would have to be rewritten as well. As Defense Minister, Doskozil insisted that more efforts should be made to monitor immigrants entering the country. "In the area of security there can be no compromises. We have to proceed systematically," he told the radio station. 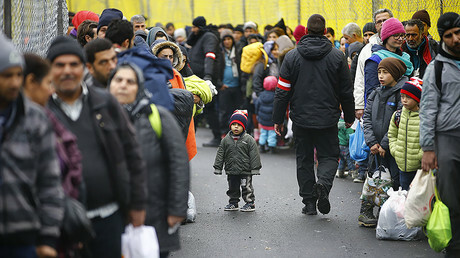 Doskozil said that the measures must come in tandem with an overall drive to lower the number of asylum seekers arriving in the country, not least through a better-manned border with Slovakia to the south. In 2015, 90,000 people applied for asylum in Austria, and last year the number declined to 42,000. Although Austria has not been the subject of Islamist attacks, either from homegrown or imported terrorists, such eventualities remain a leading public concern. 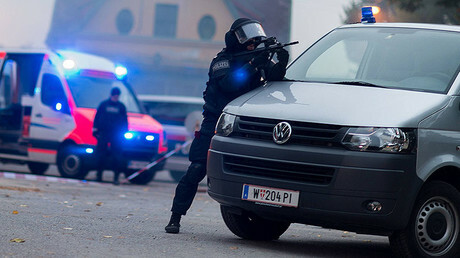 Last week, Vienna police arrested a “radicalized” 17-year-old of Albanian origin, who was allegedly planning an attack with explosives, which have not been discovered. An alleged 21-year-old accomplice was then detained in North Rhine-Westphalia, in Germany. Austrian police have also interviewed a 12-year-old boy, reported to be from Macedonia originally, who they say may have been converted to radical Islam by a jihadist preacher.